Home/Fashion Magazine/Glasses/How To Choose Your Sunglasses, Ladies !! 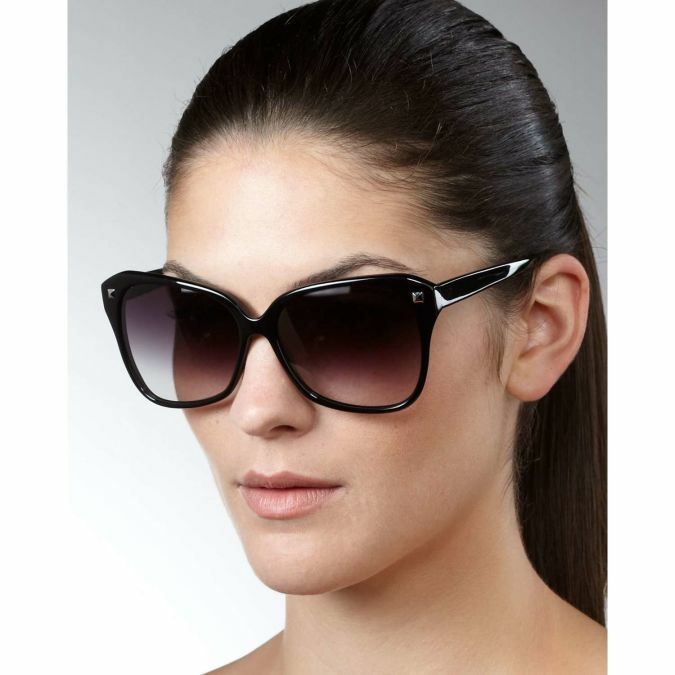 When you go to look for a suitable sunglasses, there are many questions which may come to your mind such as what is the best color, the best form, the best quality and whether it already will fulfill the purpose or not. There are different colors, shapes, sizes and brands from which you can choose the most suitable one. All these kinds are available whether it is expensive or cheap. 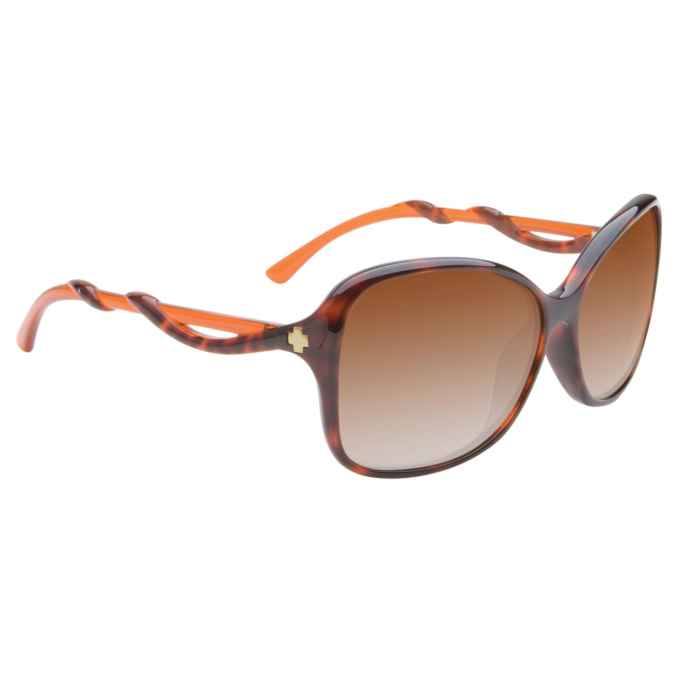 Every woman looks for a sunglasses which suit her face and also make her look chic and unique. There is a big selection of styles, shapes, colors and prices. So, you have to make a must-have list includes all the requirements which you want such as its weight which should not be heavy and distributed between your nose and ears, its length and your eyelashes should not touch its frame as this will be annoyance. First, choose your favourite color and then try on all the styles of sunglasses to choose the most suitable one which make you look elegant. 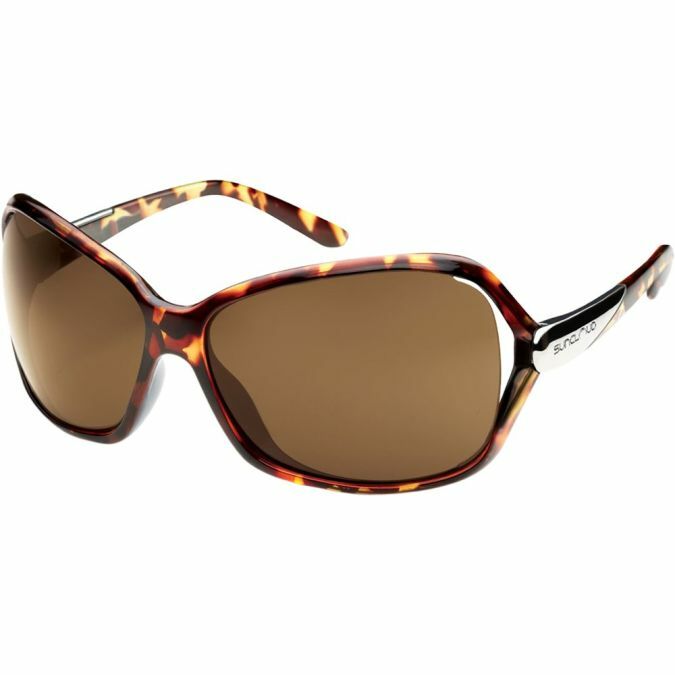 Second, you have to know that the sunglasses should be provided with protection of ultra violet radiation. Third, choosing the material of the lens; the polycarbonate is light-weight plastic but the glass is heavier, expensive and it may broken so easily; but you should know that plastic lens are so easily to scratch than glass. Fourth, you should choose the sunglasses which suit your style as the style of sunglasses is variable just like fashion and gives many new collections.